Tandem Sky is the brilliant super-duo consistent of Mikael Nordgren, more known as Tiger stripes and Magnus Carlson from Weeping Willows. Magnus soulful song and Mikael’s deep beats blends together so perfectly it’s easy to see why there was an instant liking between the two. The first singles, Victoria and New Dawn, have already generated remixes from Jon DaSilva, Jesper Dahlbäck and the electro pop band Familjen. 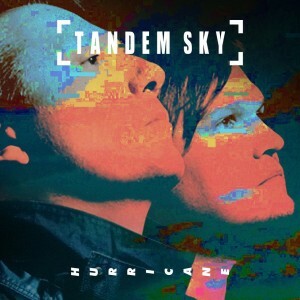 With support from Warner Music Sweden and WMWL, Tandem Sky will set out on a club tour around Scandinavia after releasing the much longed for first album in February 2013. Full info & Booking Inquiries. This entry was posted in Featured, News and tagged Magnus Carlson, mikael nordgren, Tandem Sky, tiger stripes. Bookmark the permalink.